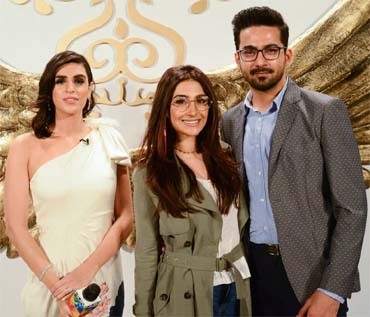 ShehlaChatoor unveiled her dreamy and sensual bridal couture collection “Nur- e- Alaleh” in an exclusive event at Karachi on Sunday, 18th March. 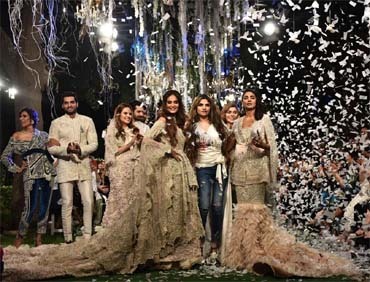 Nur-e-Alaleh (light of a flower from heaven) is her luxury Bridal Couture collection. 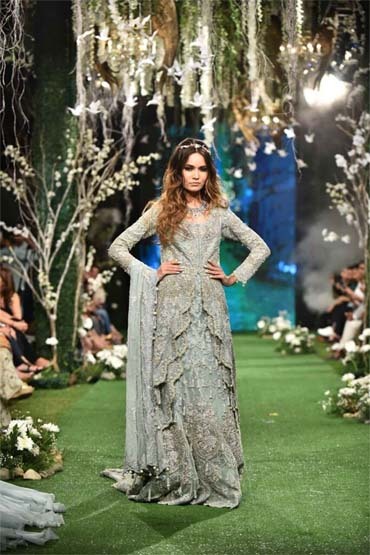 True to its name, each ensemble was vowing to the magic and mystic of romanticism. 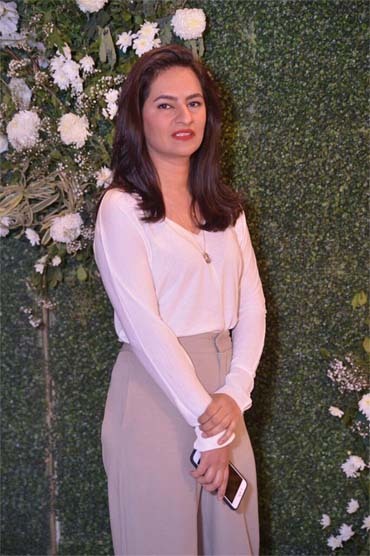 Prominent celebrities were spotted walking down the red carpet wearing chic attires. 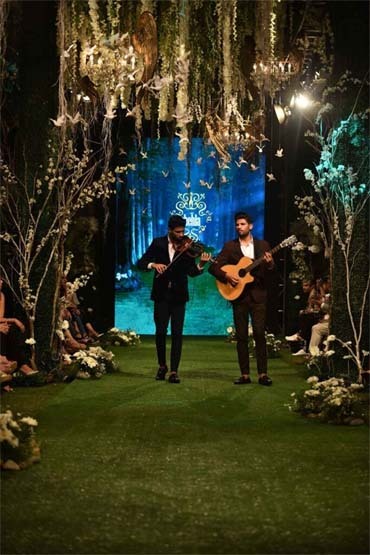 Nescafe basement famed twins, Haroon and Sharoon played serenade theatrical violin adding more charm to the evening, as models walked the ramp wearing majestic ensembles. 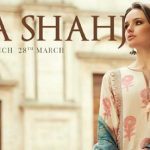 Shehla’s Bridal Couture collection 2018 is all about a bride, who is modern, elegant, and very eccentric about Luxe details that are intricate and cascading with uniqueness. 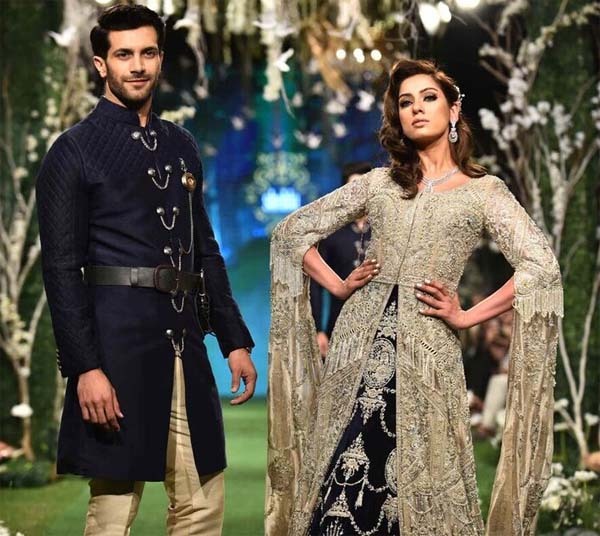 Bridal attires with exotic and exquisite handcrafted embroidery- paired with vintage sequins, Resham, beaten mukesh, zardozi, pearls and Swarovski crystals were showcased, and we can’t help but fall in love with the marvelous detailing. 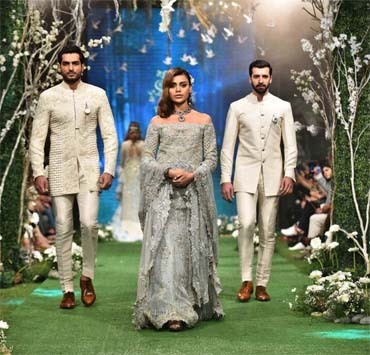 Subtle breezy hue of grey, gold and silver emboldened with ethereal modern motifs and tapestries, each dress is an ode in itself. 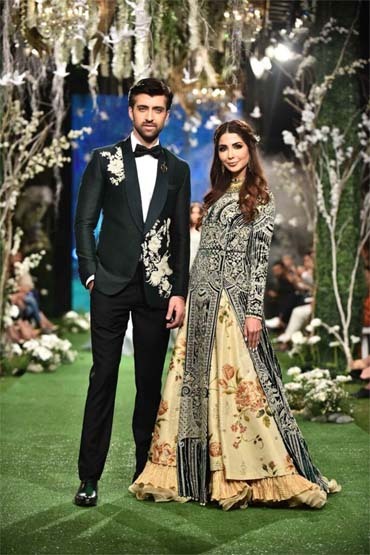 Floral enchanting prints with rich accent of modern embellishments, reviving the essence of femininity to another level. A modern bridal outfit, that makes you live the fairytale you’ve been dreaming of. 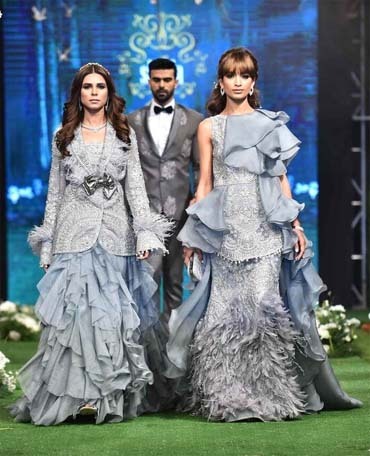 Capes, feathers and trails rule the Nur-e-Alaleh collection 2018. With Sophia Webster heels and handy clutches, everything is so captivating its unreal. 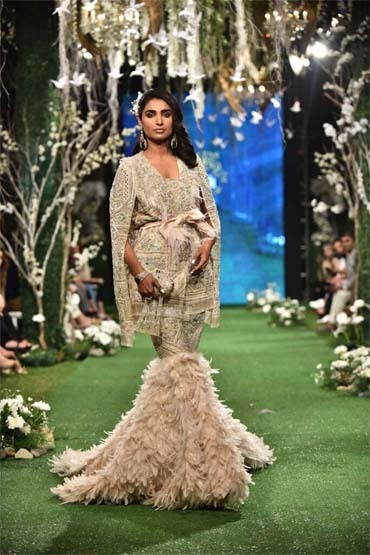 Shehla Chatoor’s bridal collection is luxurious and enchanting, and each design gave a Greek goddess vibes, which felt like a daydream.